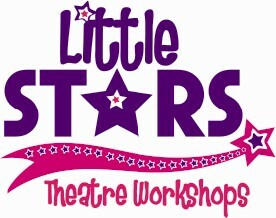 At Little Stars we offer two different LAMDA courses. Firstly, an Acting LAMDA course and secondly a Musical Theatre LAMDA course. During acting LAMDA sessions students work on their solo performance and presenting skills, in the earlier grades children work towards performing a poem and discussing a well-known object. As the grades progress students work on monologues and speeches. During musical theatre LAMDA sessions students work on acting through song, during sessions students sing as a group, in pairs and as solo performers, working up to performing solo for exams. As well as signing, students are required become a character and stay in character for the duration of the song. 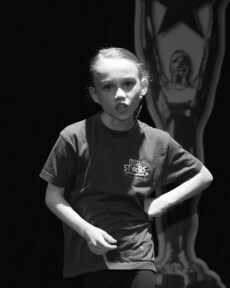 LAMDA Exams are a fantastic way of building your child's confidence! Our Little Stars LAMDA sessions are designed to get the best out of your child, you will notice a real improvement in your child's spoken and singing voice and also in their ability to perform different speeches and songs and create different characters. Our LAMDA exams take place annually during the month of February. Students do not have to take exams and are welcome to enjoy LAMDA sessions, developing their skills and confidence without taking an exam. LAMDA examinations are recognised worldwide and are a positive attribute when applying to secondary schools, collage and even university. So why not enquire about our private and group LAMDA sessions today. It really will open your child up to a whole new way of learning through Speech, Drama and song.